St. George, UT. Kids Fun Run for kids ages 3-13 with two distances: 1-mile and 800 meters. 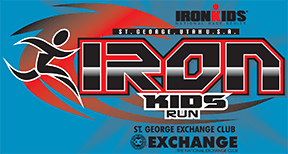 All kids participating in the Fun Run will finish through the same finish line as the Ironman Athletes. Registrants receive a T-Shirt and medal. St. George, UT. 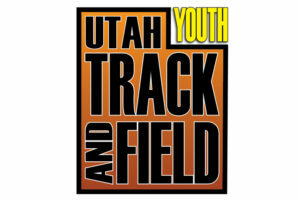 A fun and competitive Track and Field meet for ages 6-14.